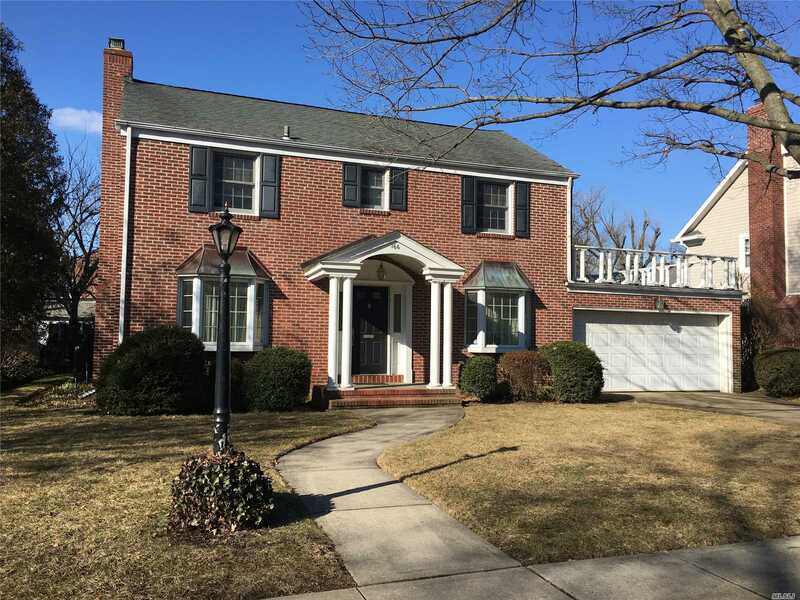 Brick Colonial In Heart Of Estates Section. 3 Bedrooms, 2.5 Baths, Living Room With Fireplace, Formal Dining Room, Den, Huge Eat-In-Kitchen With Triangular Island. Entry Into Home From Attached Garage. Updated Boiler And Electric. 80 X 100 Property. Easy Access To 2 Lirr Lines, Be In Nyc In Under 40 Minutes. Come See All That This Home And Garden City Have To Offer!